Cornell is dedicated to producing Professional results everytime! SWISS Watch and Clock Shop in Roswell, Georgia. 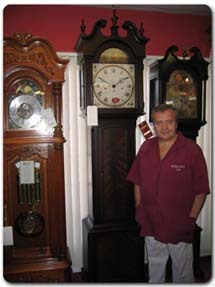 We specialize in artfully restoring or retrofitting antique Watches and Clocks. We have over 40 years experience in the art of time keeping. 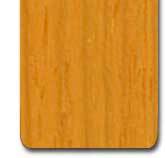 In these times it is extraordinary to find a true Master Craftsman. Mr. Cornell Toncz is, indeed, a Master Watch and Clock Maker...Yes I said "Maker" This is a man that has toiled a lifetime in order to navigate all facets of his craft. 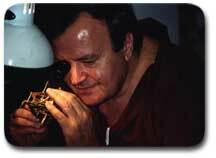 If Mr Toncz cannot repair a timepiece it is either because it is not possable or it is monetarily feasable. I have found Mr. Toncz to be very helpful and compassionate. There may be a time or two that a person might misunderstand his English however he is one of the most respectful persons I have ever met. Trust this man to repair any timepiece.I cannot imagine you will be disappointed. ALL WORK IS DONE ON THE PREMISES! FREE estimates are, usually, performed while you wait!